Ben Ainslie clinched his fourth straight gold medal to become the most decorated Olympic sailor in history.The 35-year-old, who also won silver in 1996, overtakes Dane Paul Elvstrom, who won four golds up to 1960. 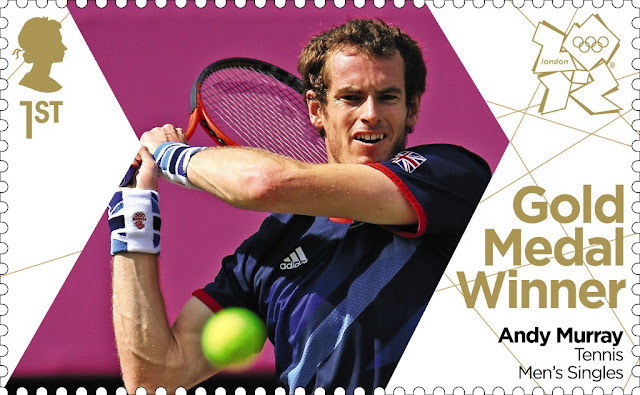 Andy Murray captured the biggest title of his career with an emphatic victory over Roger Federer in the Olympic men's singles final at Wimbledon. Murray beat the Swiss world number one in straight sets, 6-2 6-1 6-4, on a raucous Centre Court. 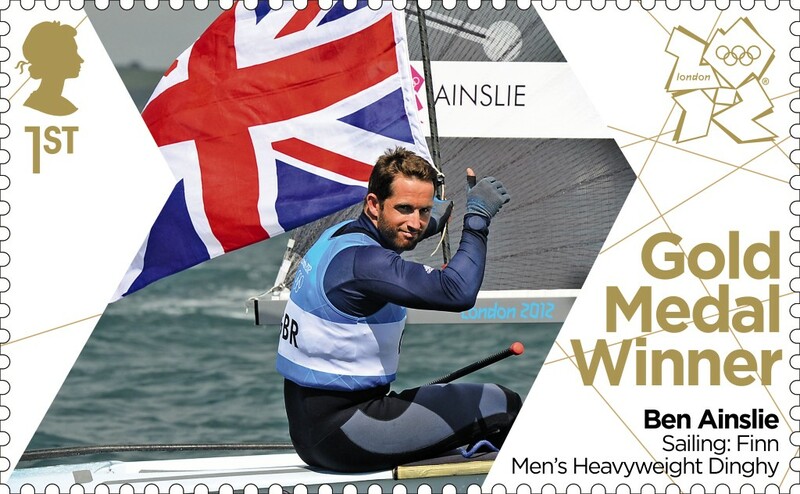 The 25-year-old is the first British man to win the Olympic singles gold medal since Josiah Ritchie in 1908.